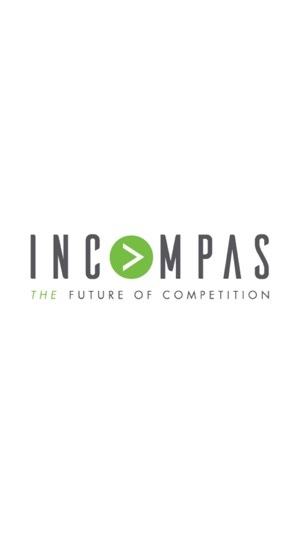 The leading trade association for competitive networks, INCOMPAS represents communications and technology companies large and small, advocating for laws and policies that promote competition, innovation and economic development. 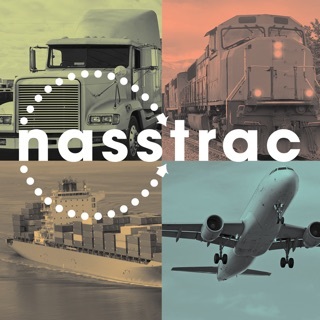 We advance our members’ interests through trade shows; networking opportunities; education; and policy advocacy before Congress, the Federal Communications Commission and the courts. 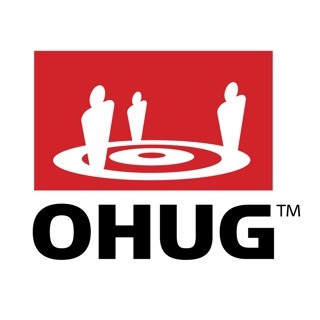 Our core mission is designed to ensure that competitive communications providers can continue to offer value pricing, better service and greater innovation to consumers. 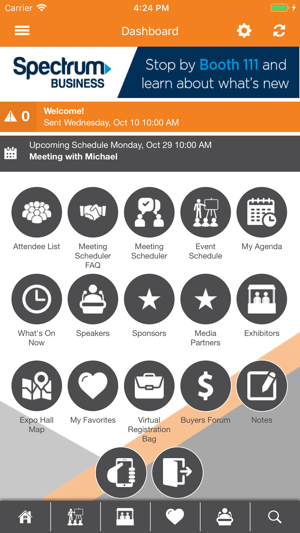 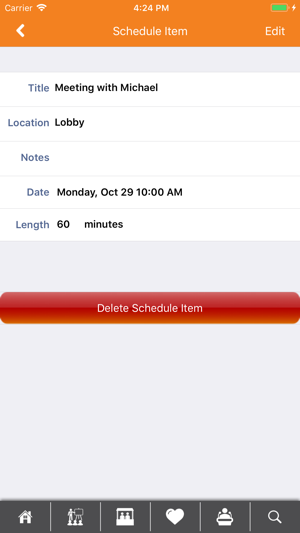 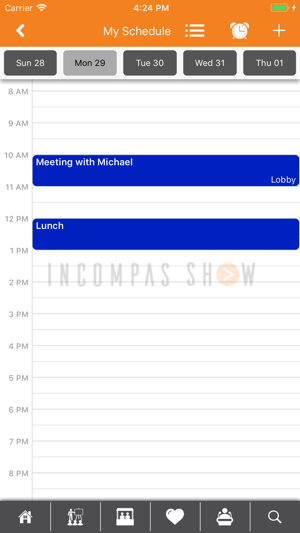 This is the official mobile app for INCOMPAS events.